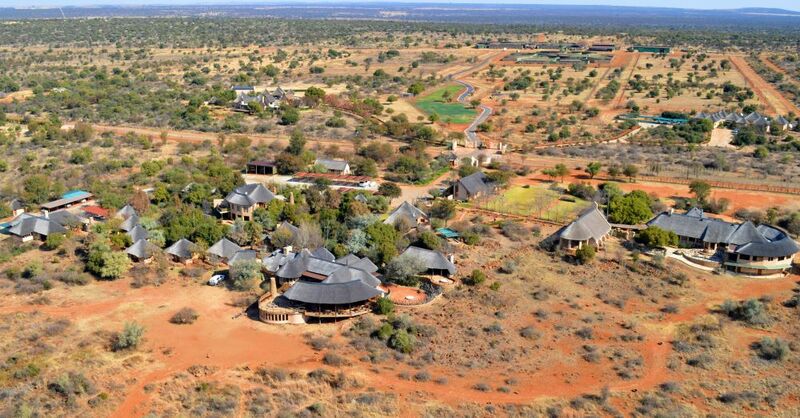 3rd Platinum Auction: Local is Lekker! 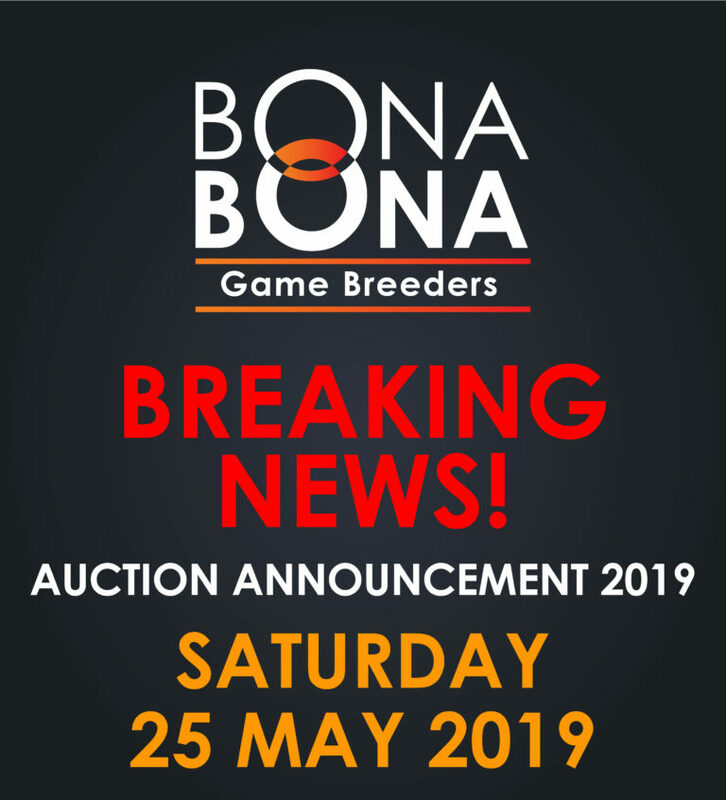 The 3rd Bona Bona Platinum Auction will take place at the Bona Bona Game Complex, N12 between Klerksdorp and Wolmaransstad at 10:30 on Saturday, 25 May 2019. 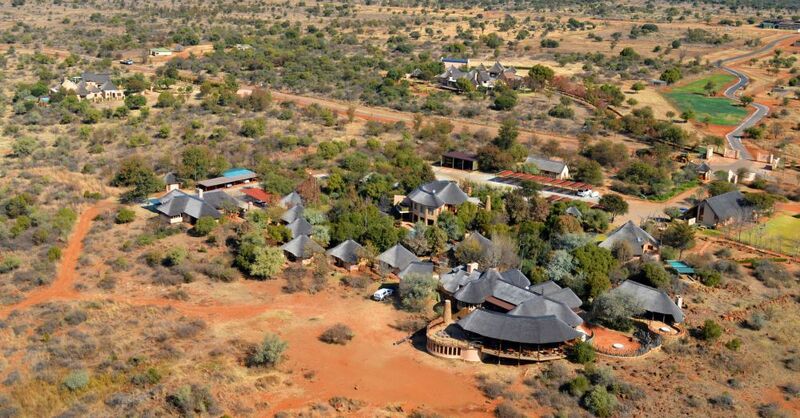 A special Local is Lekker auction with the best hospitality and vibe! 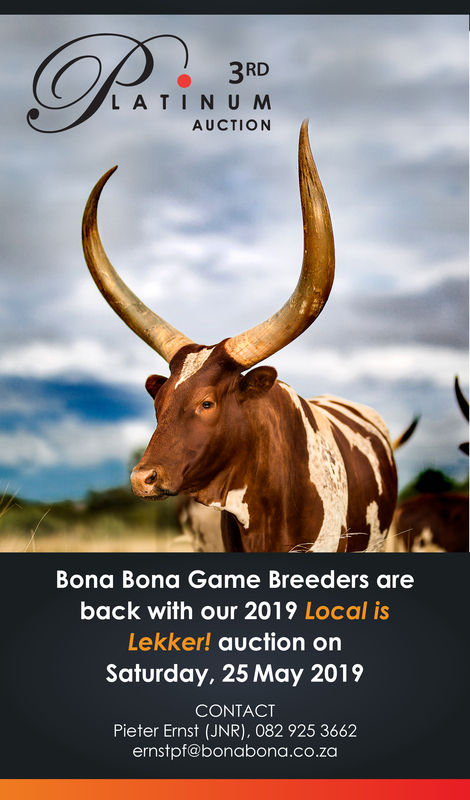 Auction buyers, especially those situated in the local Bona Bona area of the North West Province as well as game breeders from the Northern Cape and Free State will be able to bid on exceptional locally bred animals and genetics from South Africa’s top names in game breeding. 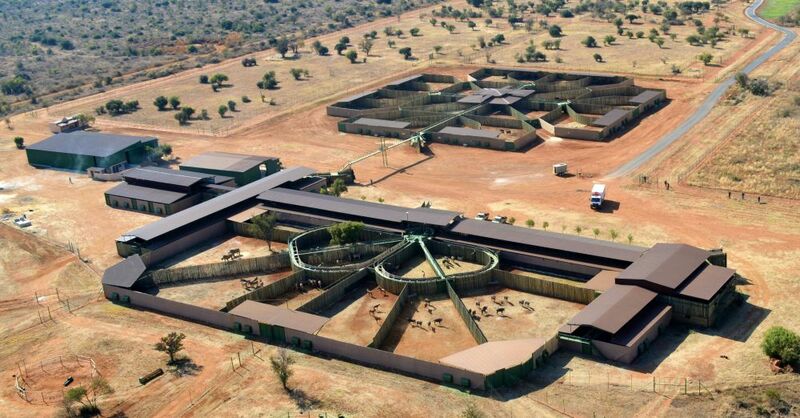 The owners of Bona Bona, the Ernst family, places significant emphasis on living up to ethical family values in their diversified Bona Bona Group. This means you can rest assured you are supporting an auction created by people who are guided by strong and established roots in quality breeding practises.